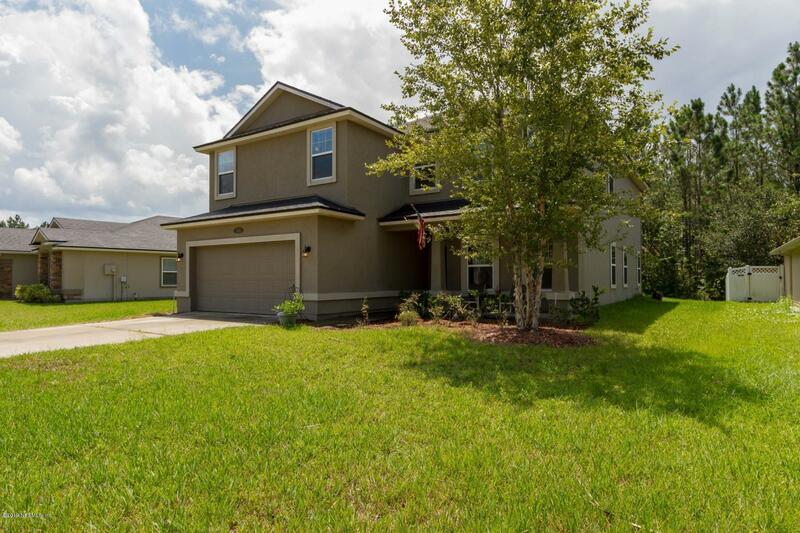 Huge 5 bedroom 4 bath home + Bonus Room (w/full bath could be 6th Bedroom). 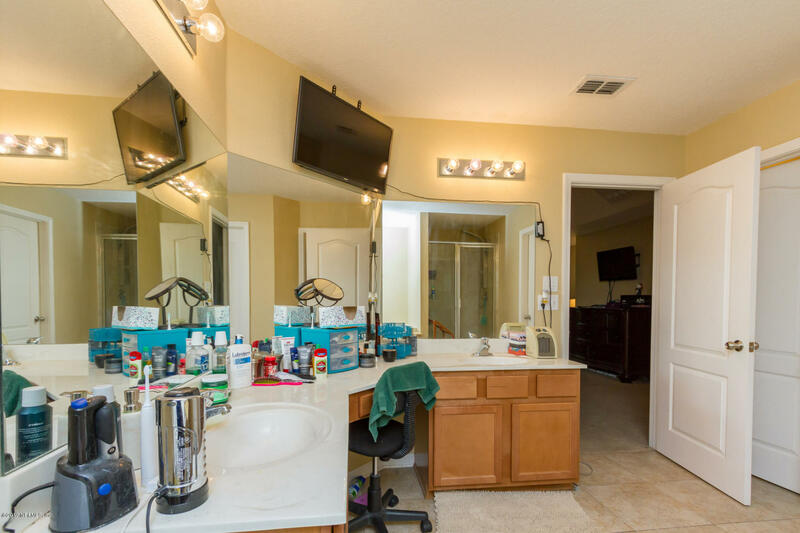 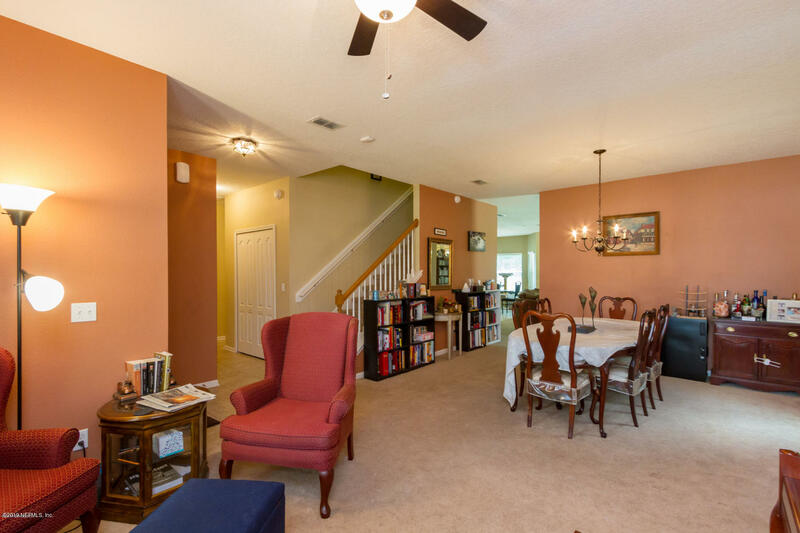 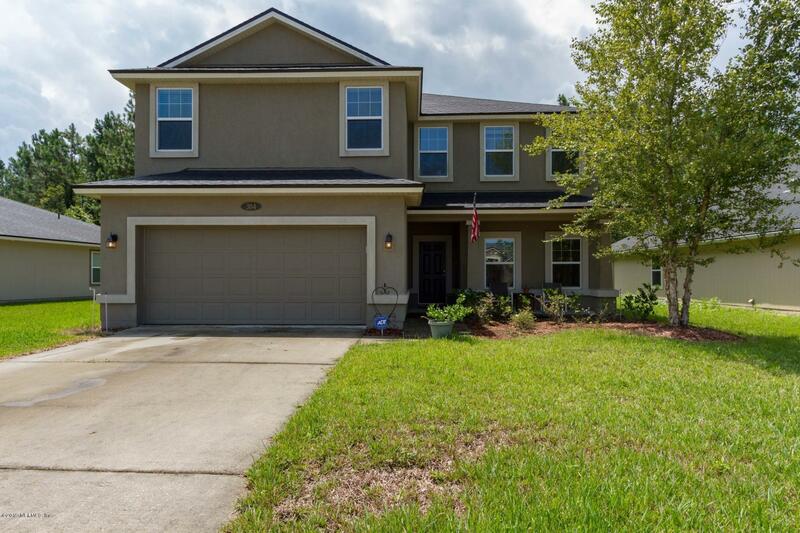 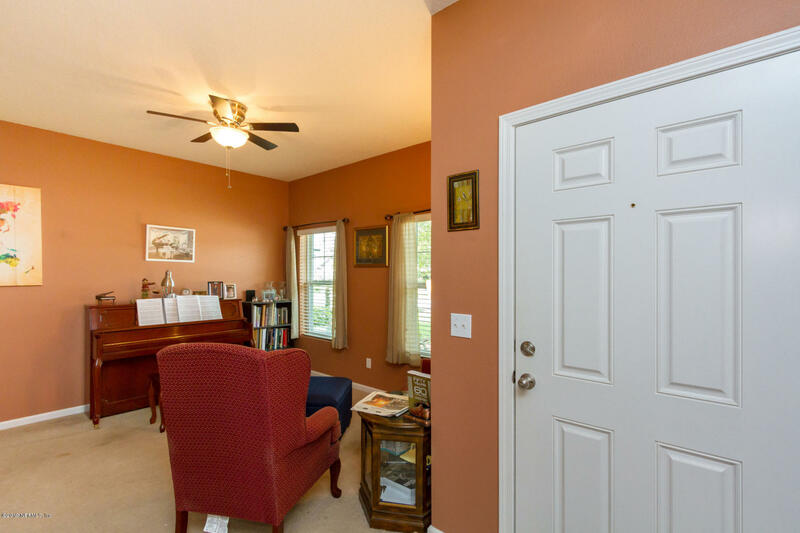 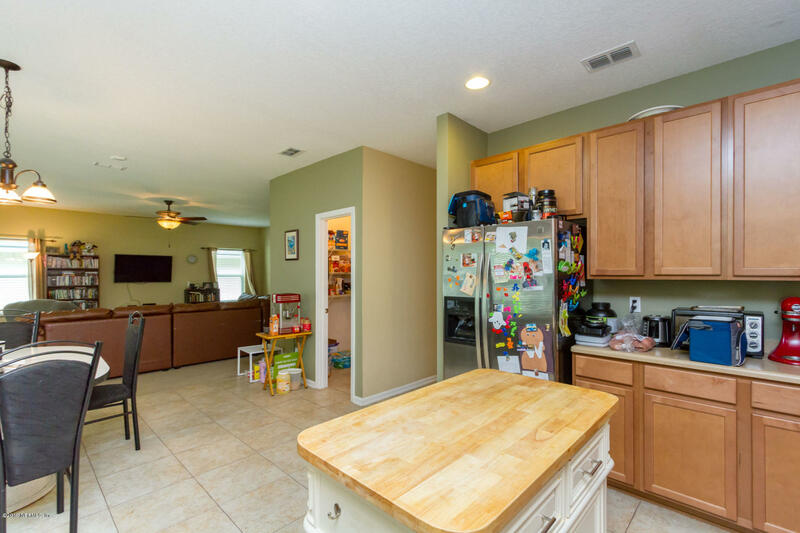 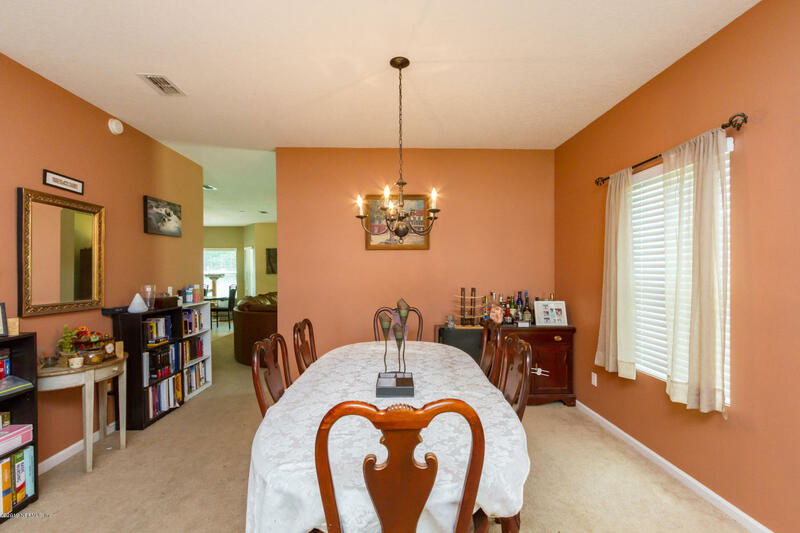 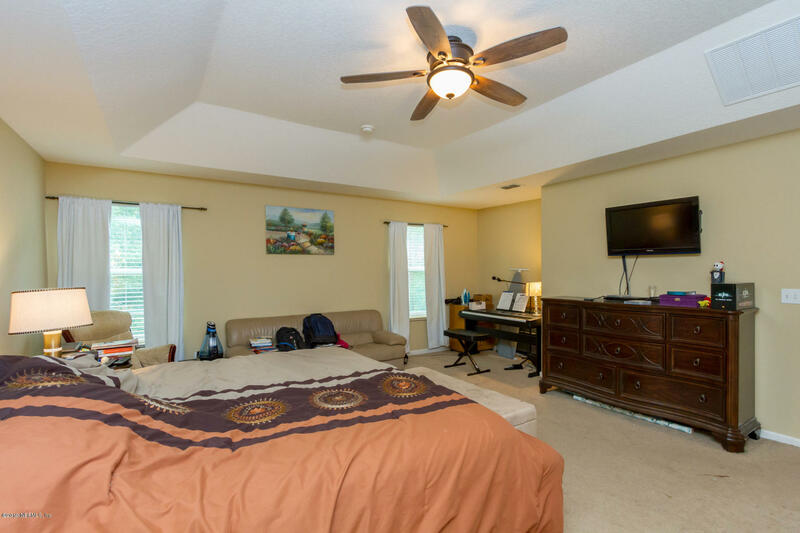 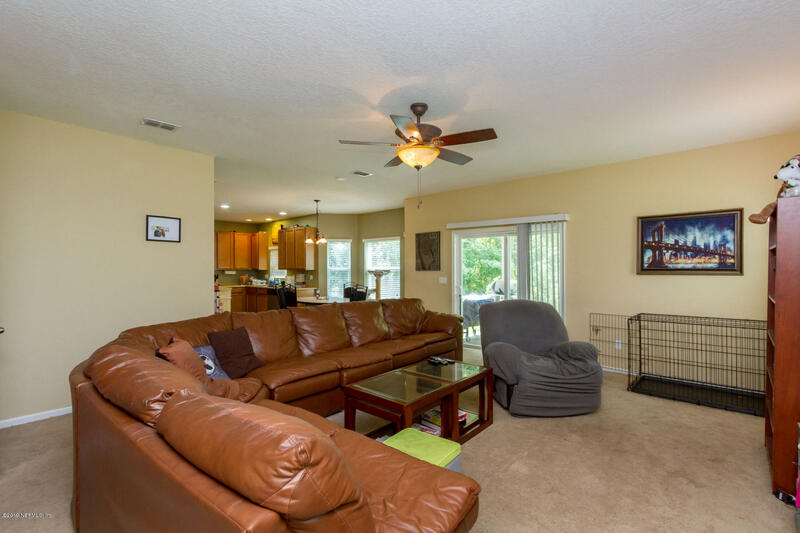 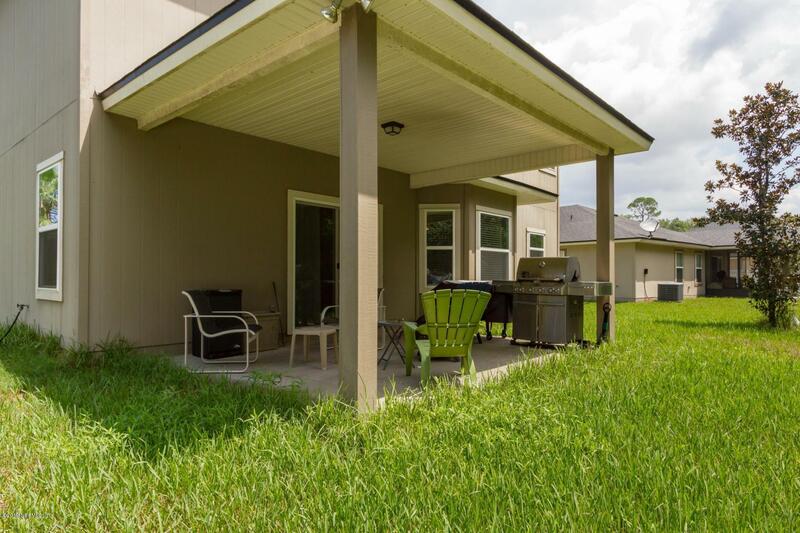 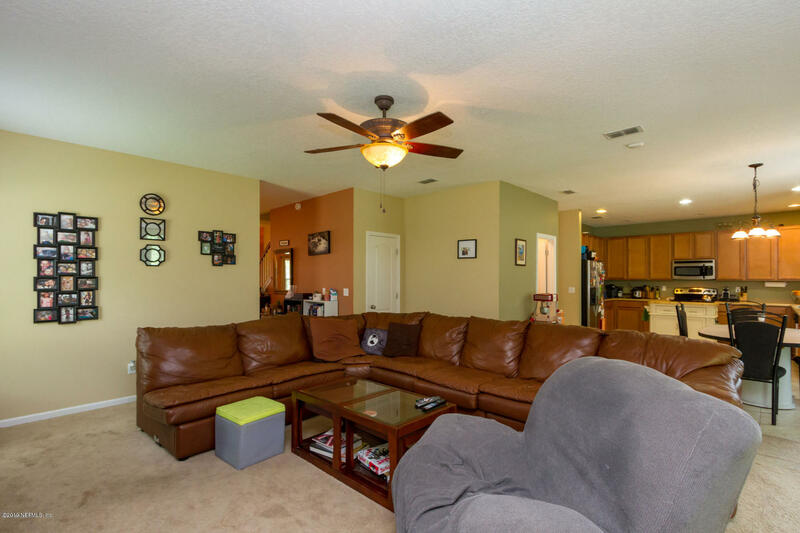 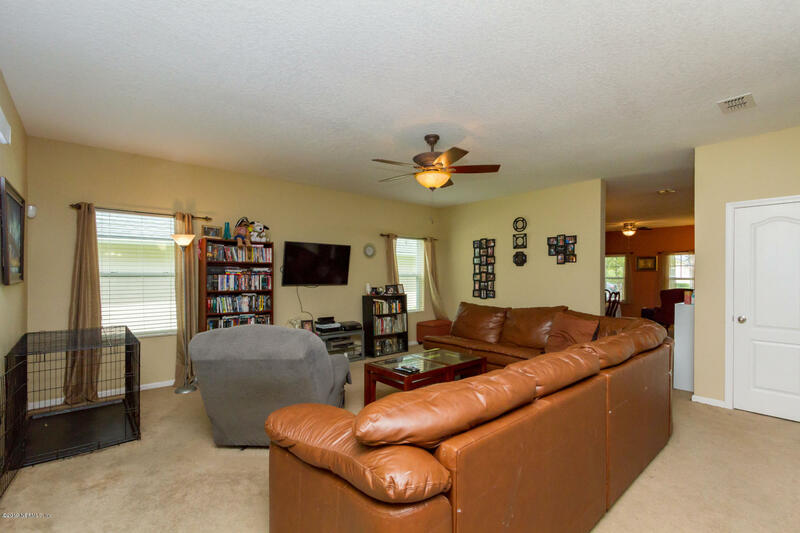 Located in Aberdeen which is one of St Johns County's most desirable neighborhoods. 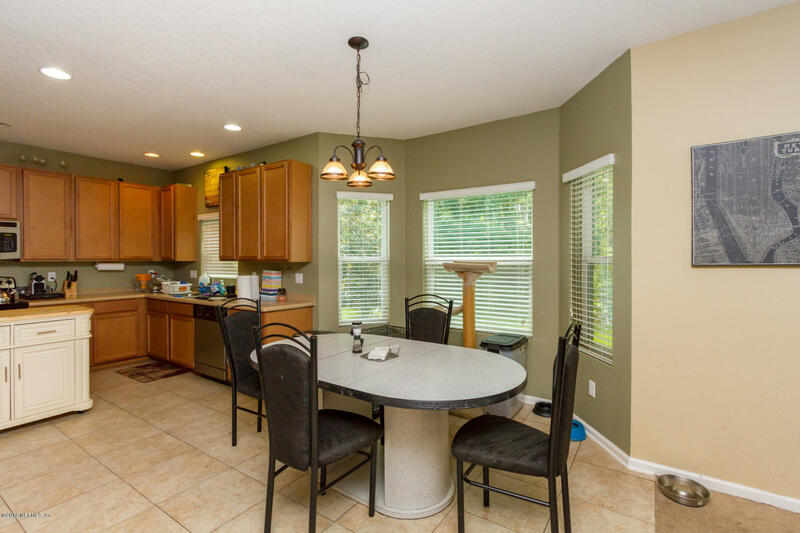 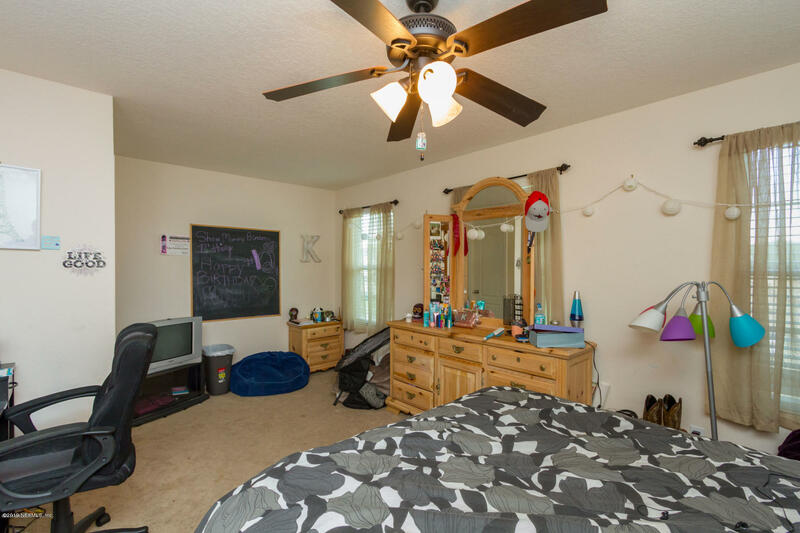 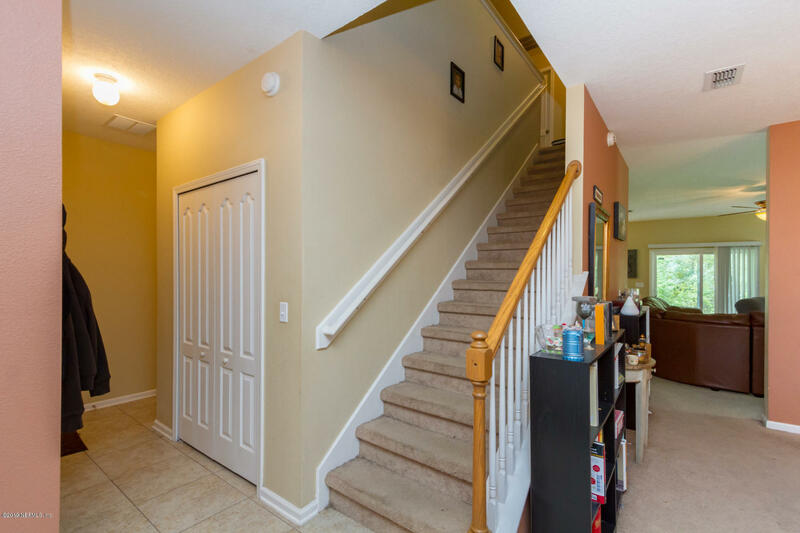 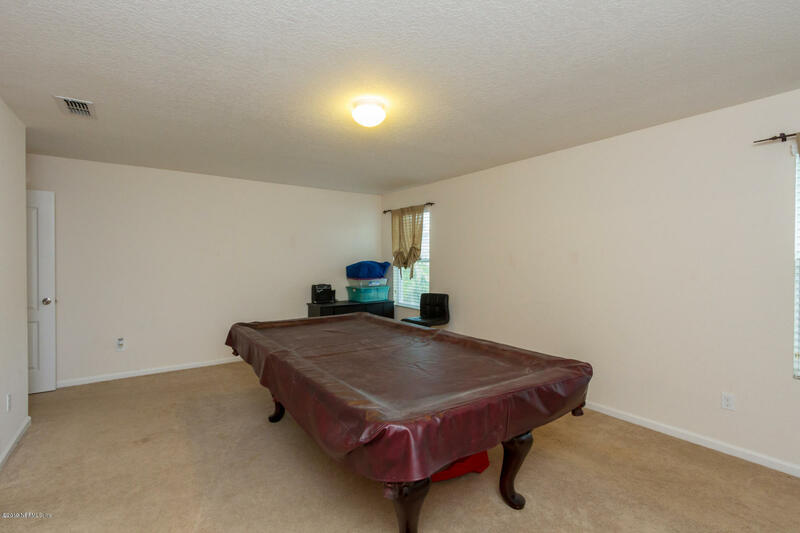 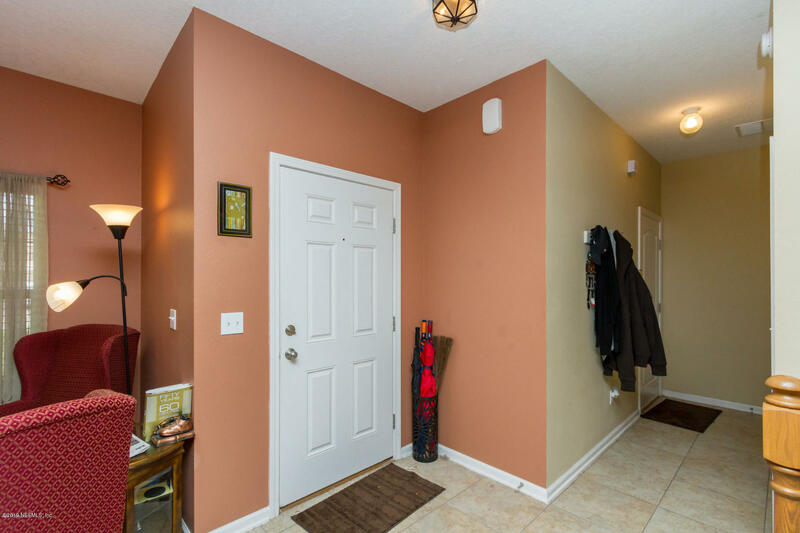 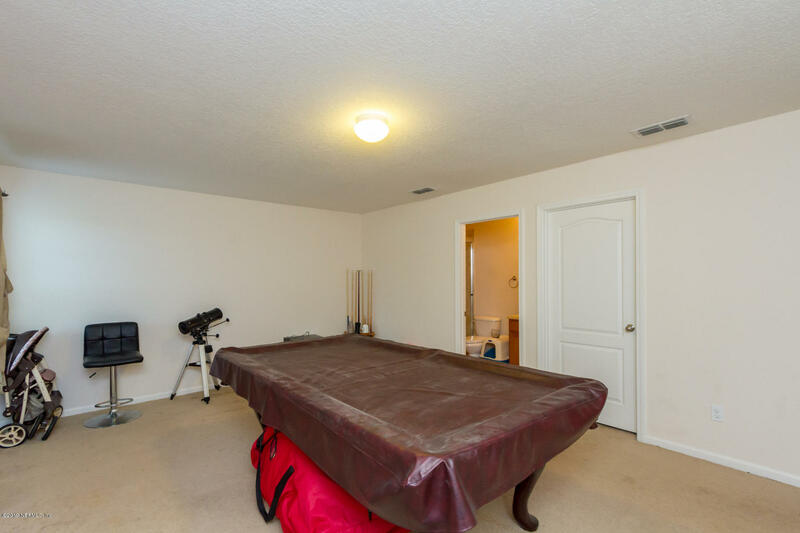 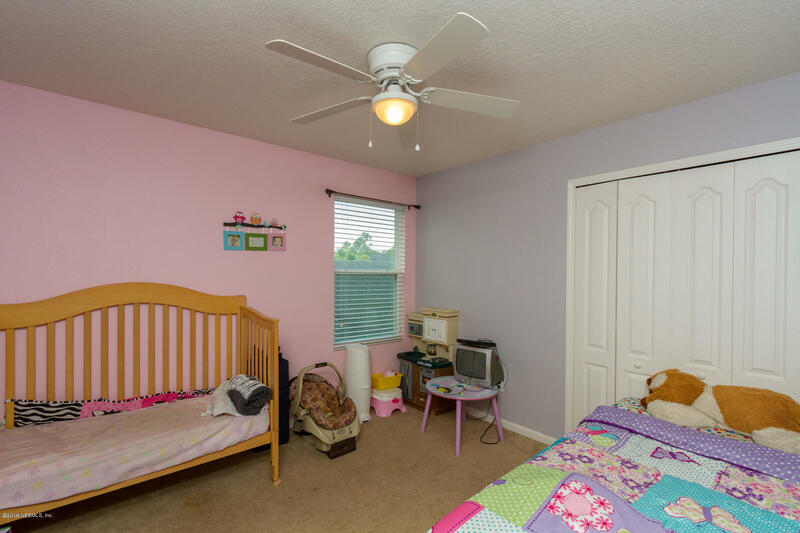 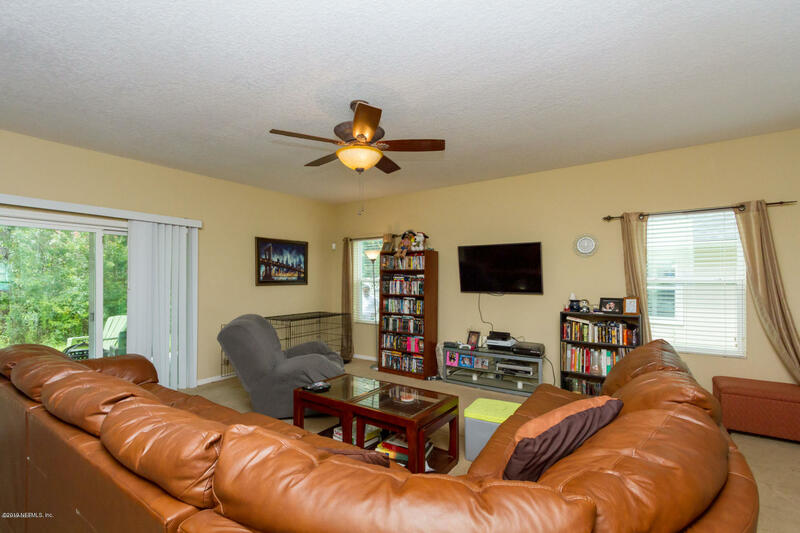 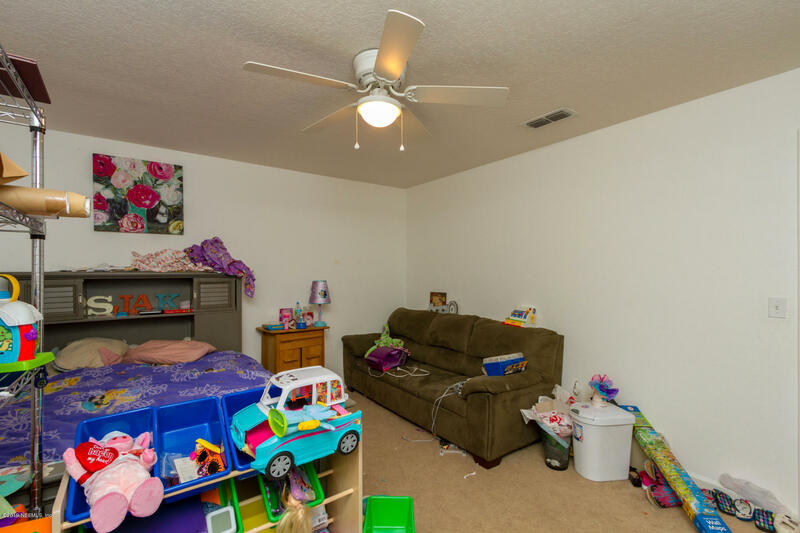 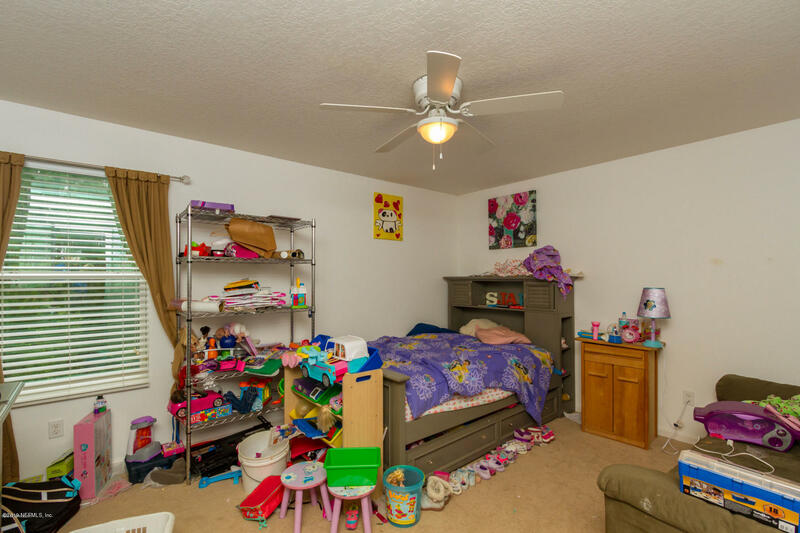 This home has nearly 3500 square ft. & an open floorplan. 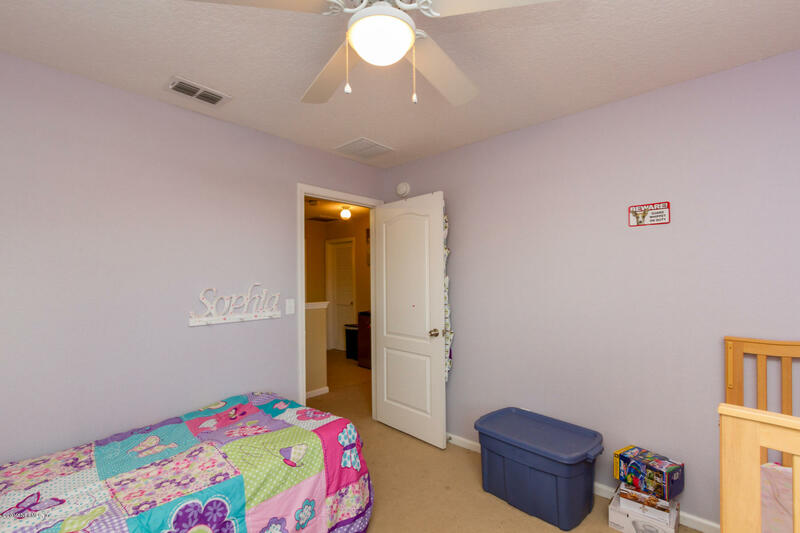 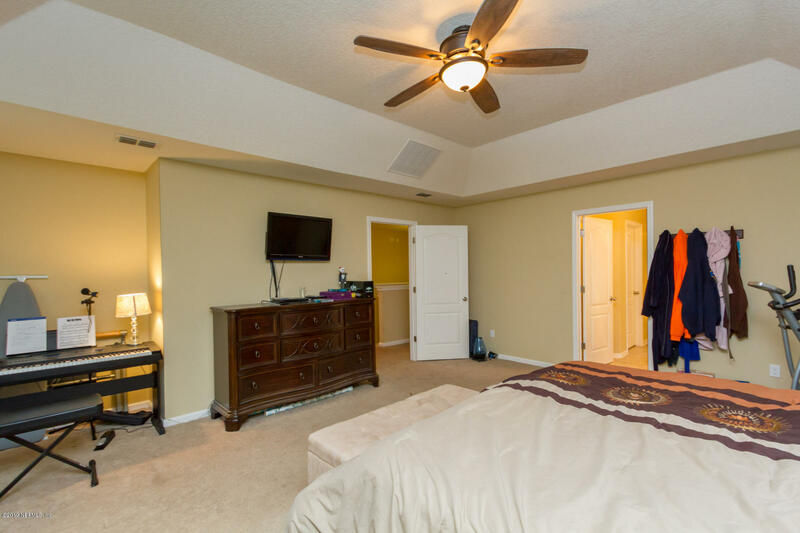 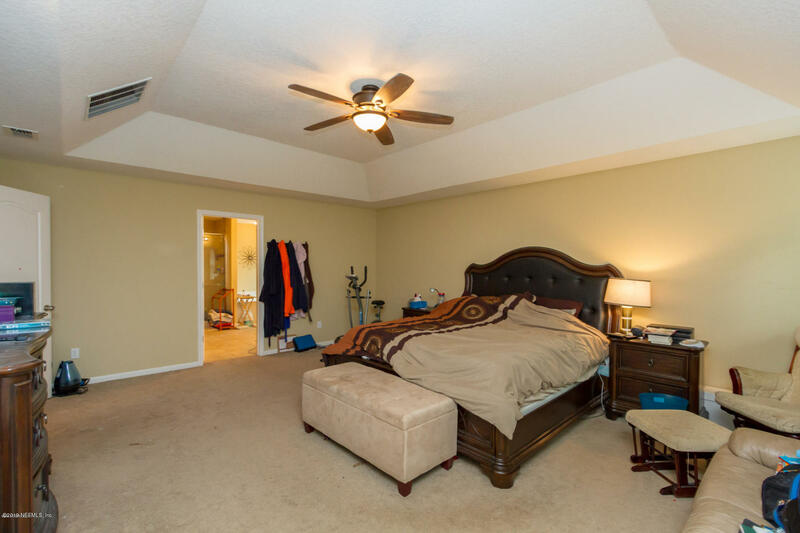 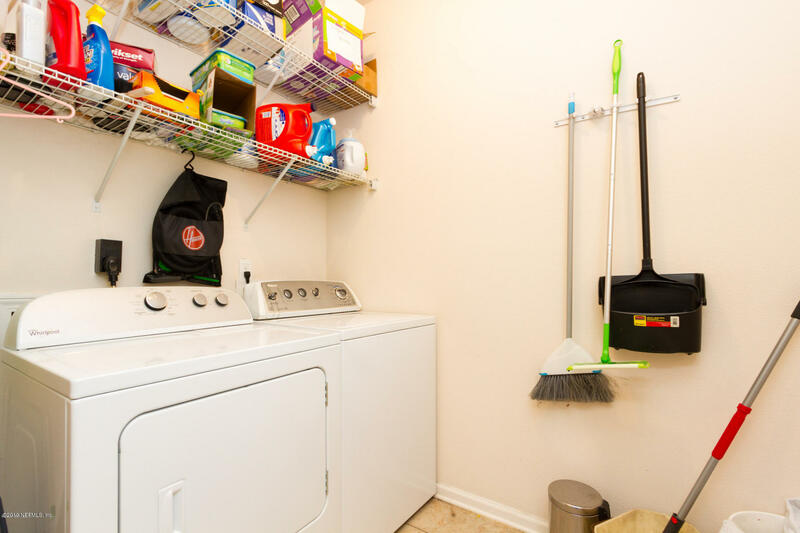 Master suite has tray ceilings & walk in closet. 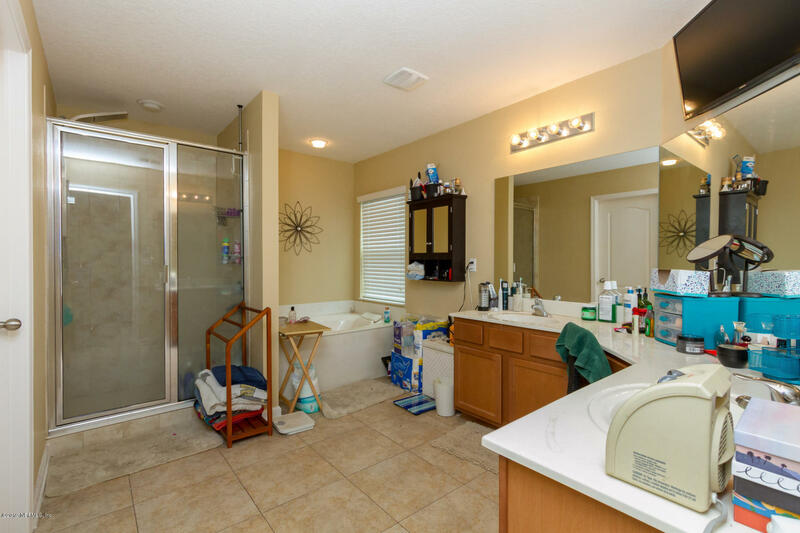 Luxurious Master Bath w/his & hers vanities, tile shower & garden tub. 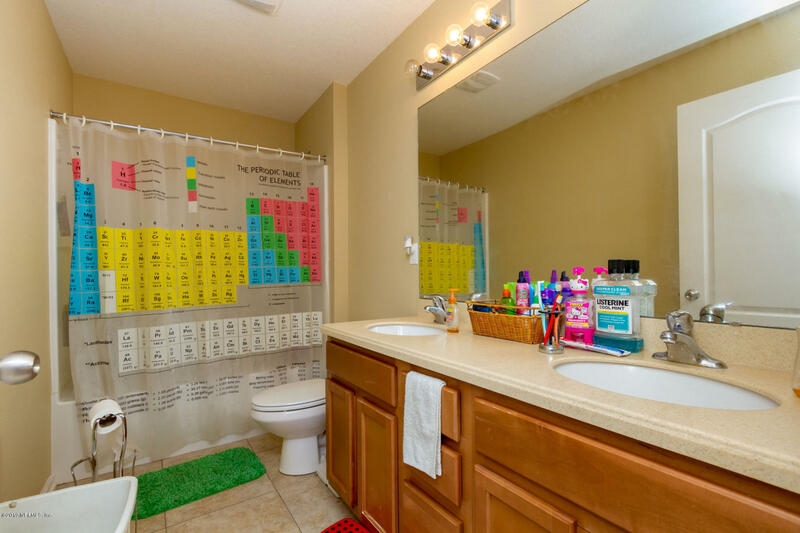 18' tile in all the wet areas & solid surface countertops in all the baths. 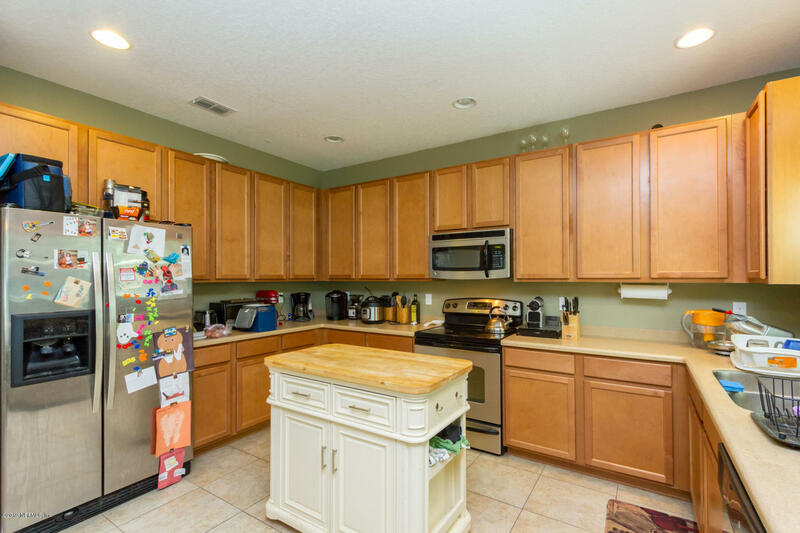 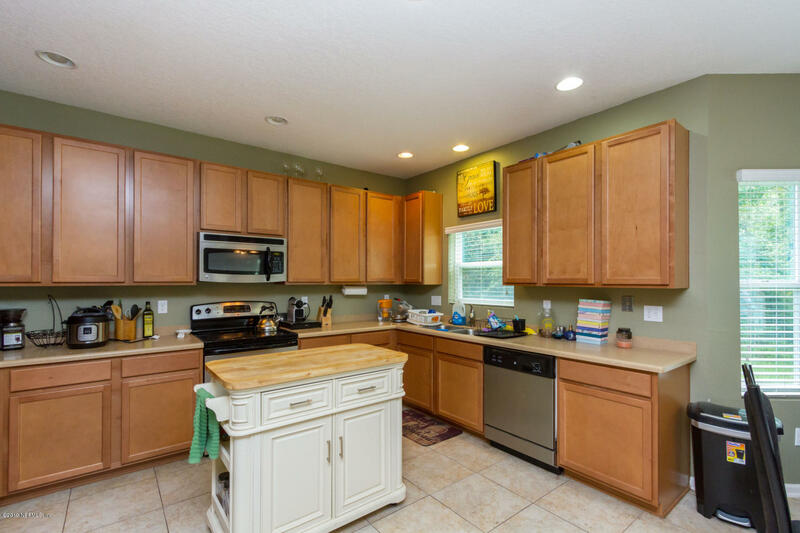 Kitchen features 42' maple cabinets, solid surface countertops, Stainless Steel appliances & walk in pantry. 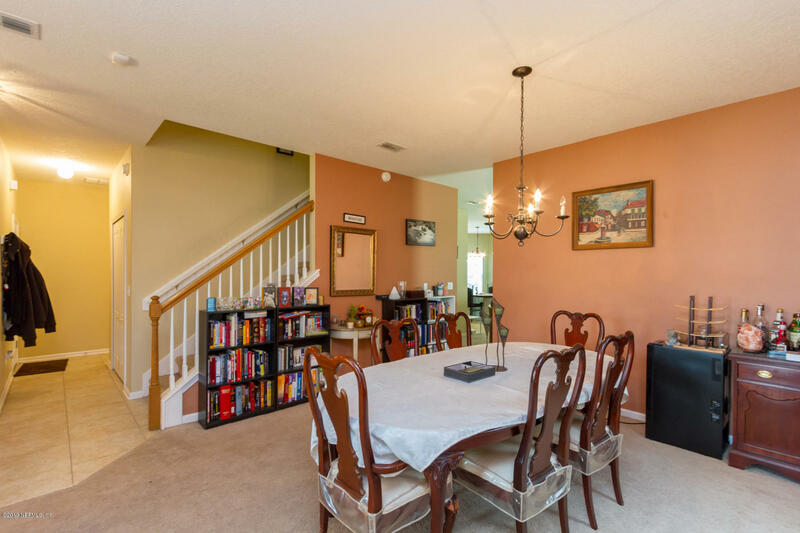 Breakfast nook w/bay window. 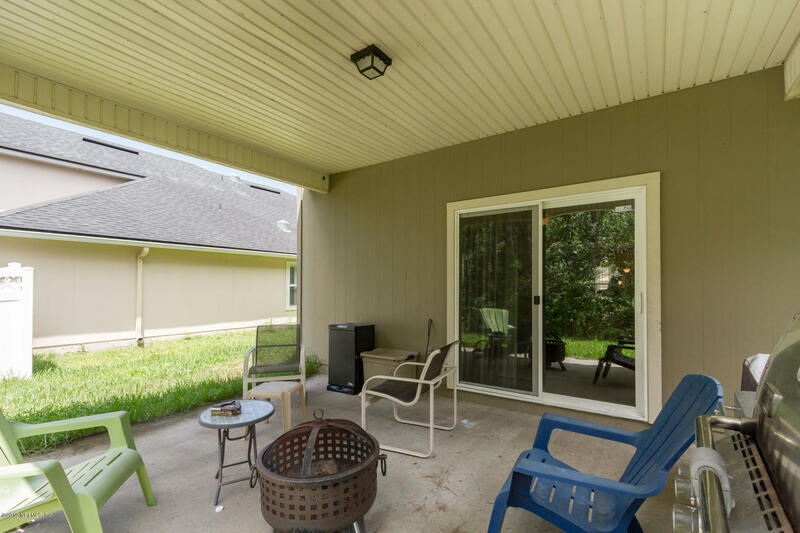 Covered lanai overlooks the preserve & big backyard. 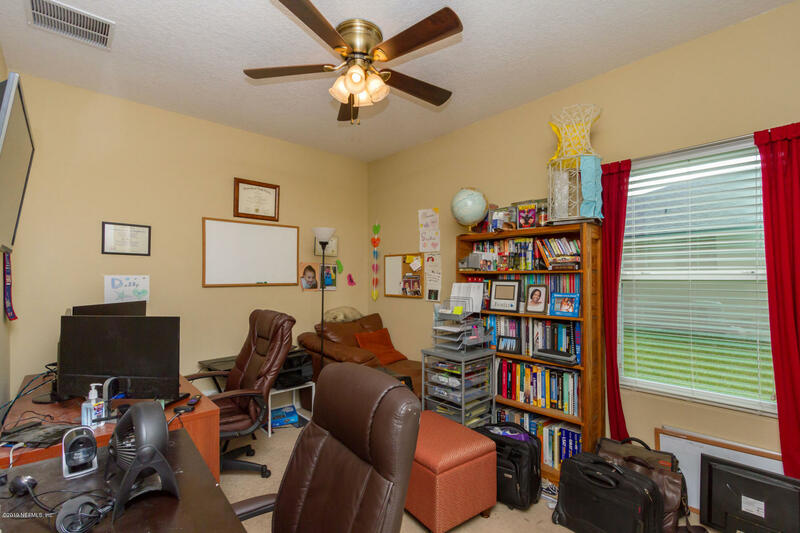 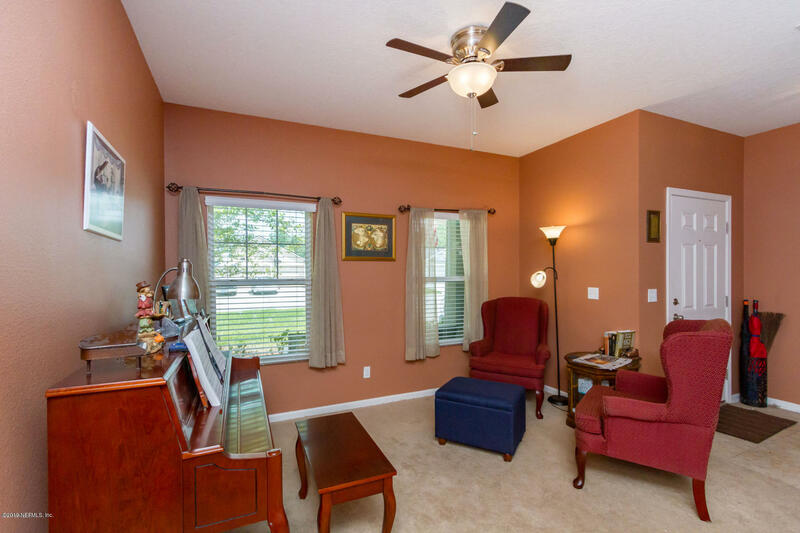 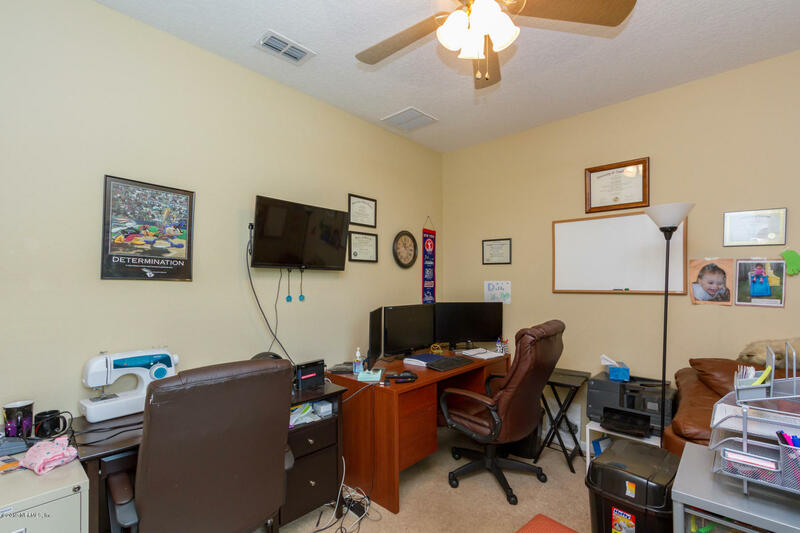 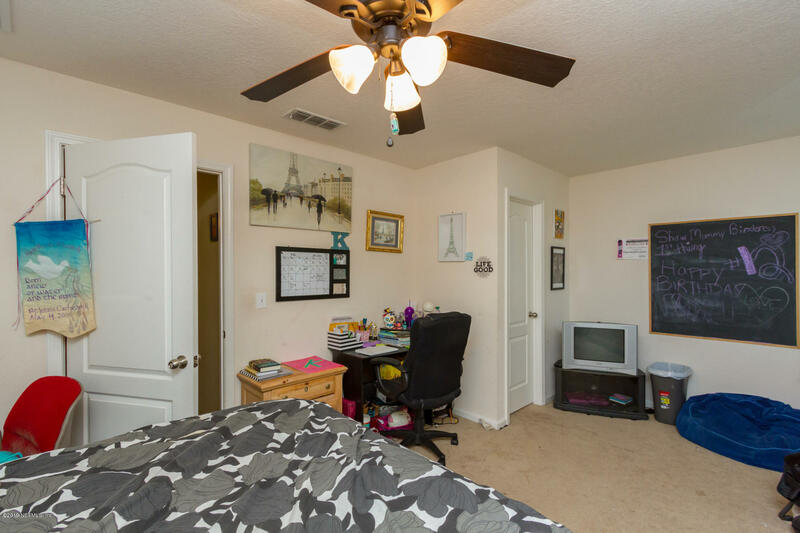 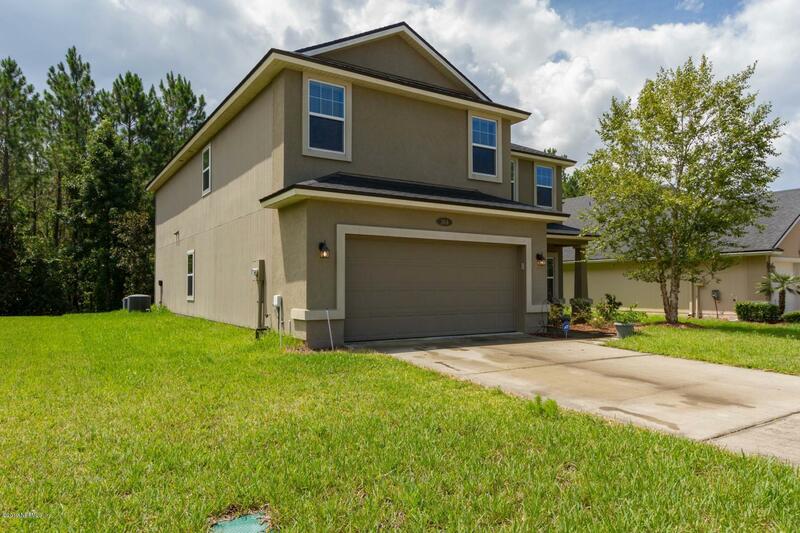 Lots of community amenities to enjoy & close to the new Durbin Park retail & entertainment space as well as quick access to commuter routes & St Johns Co. Schools. 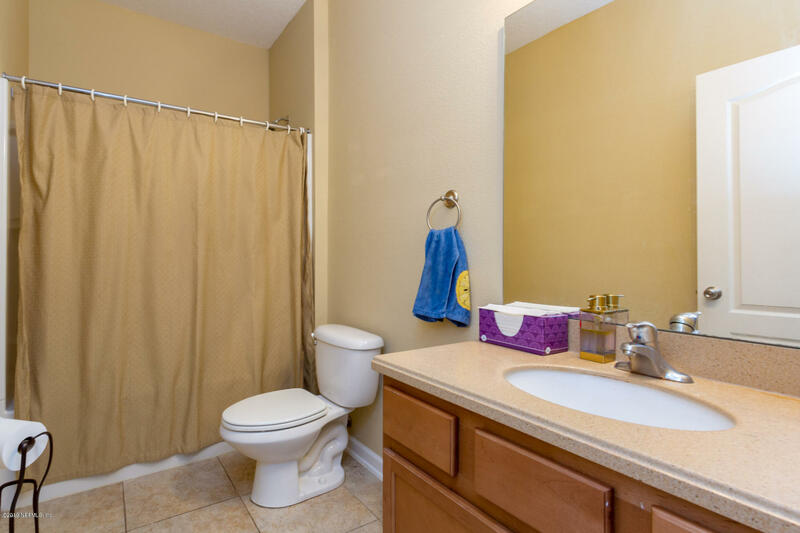 From I-295 south on San Jose Blvd./St. 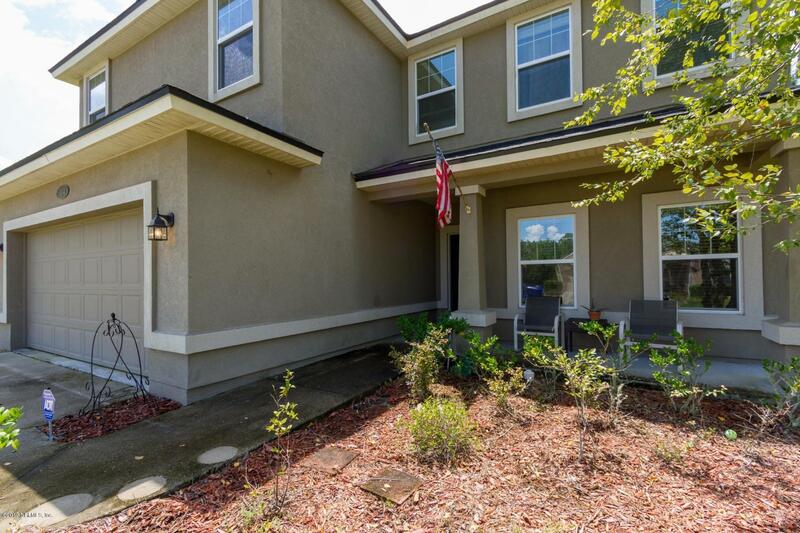 Rd.13.L.on Race Track,R.on Veterans Parkway,R.on Longleaf Pine Parkway,Take 1st right after entering Aberdeen on Prince Albert Ave. 1st left is W.Adelaide. 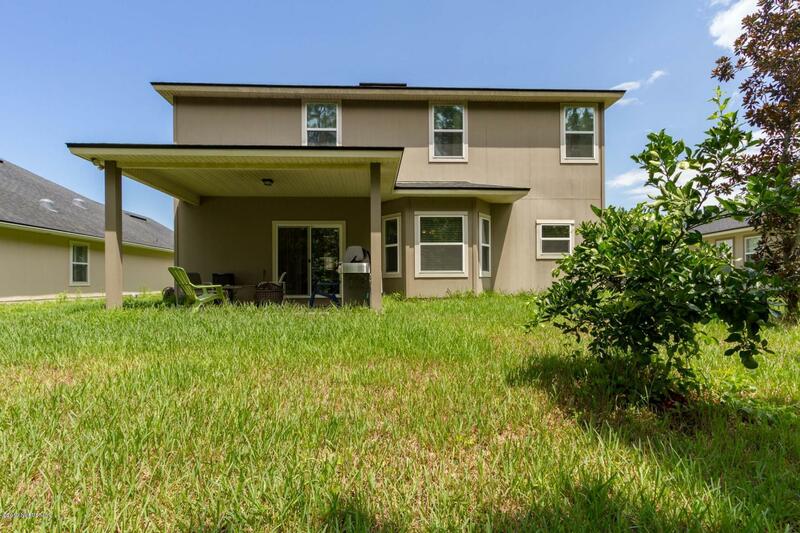 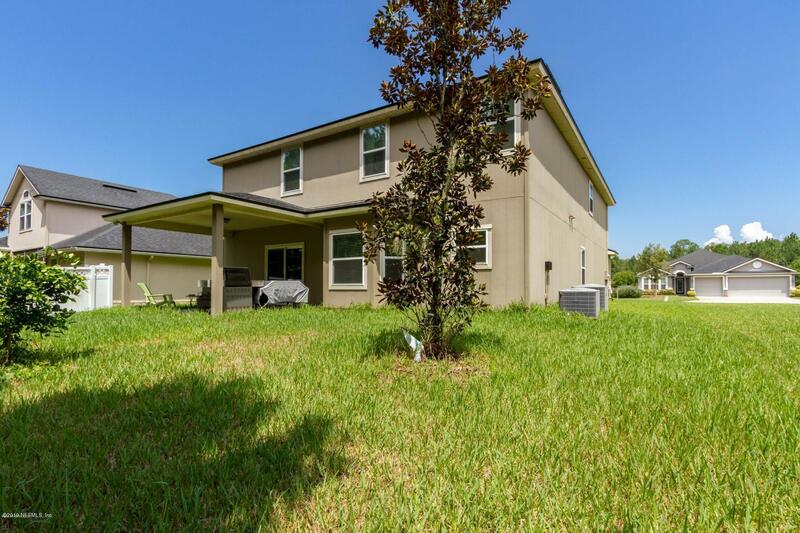 304 Adelaide Dr is a 3,452 (*estimated) square foot home with 5 bedrooms and 4 bathrooms located in Fruit Cove FL, ST. JOHNS County. 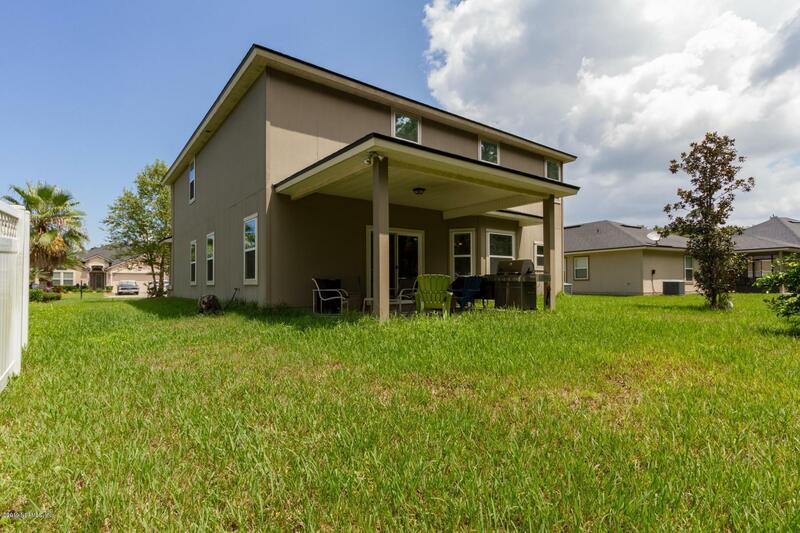 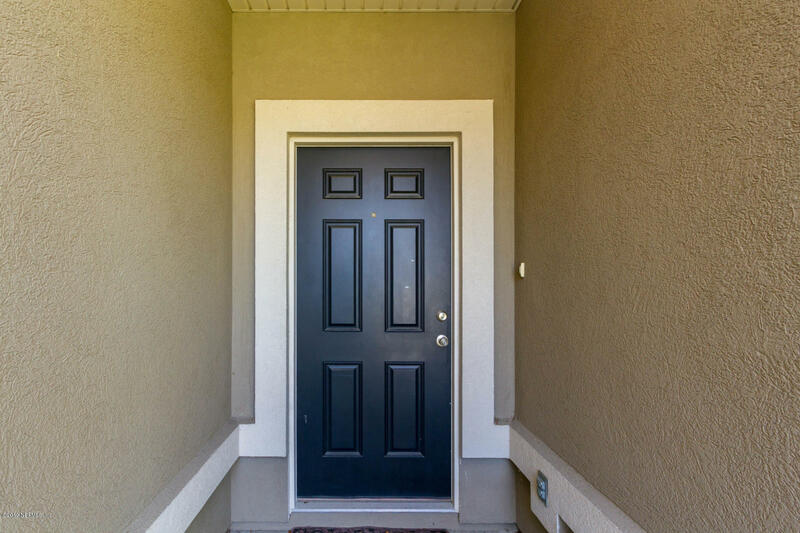 This property is listed for sale at $344,900 and is currently active and accepting offers.